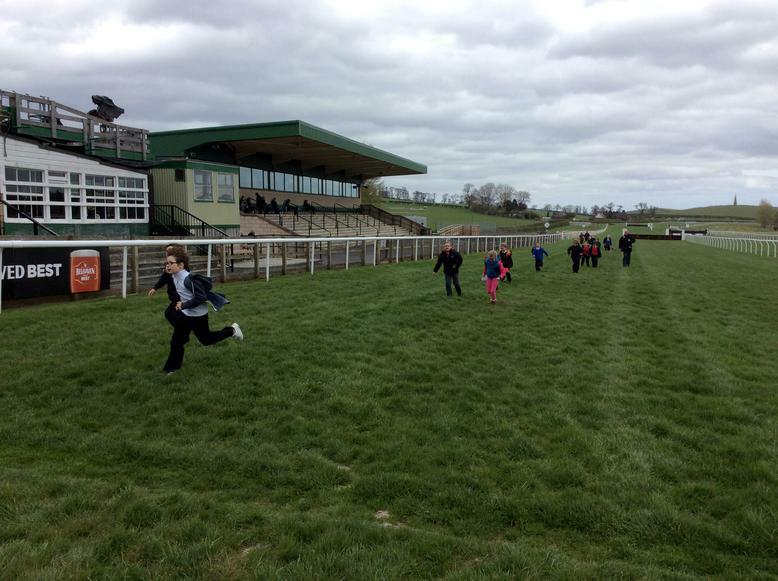 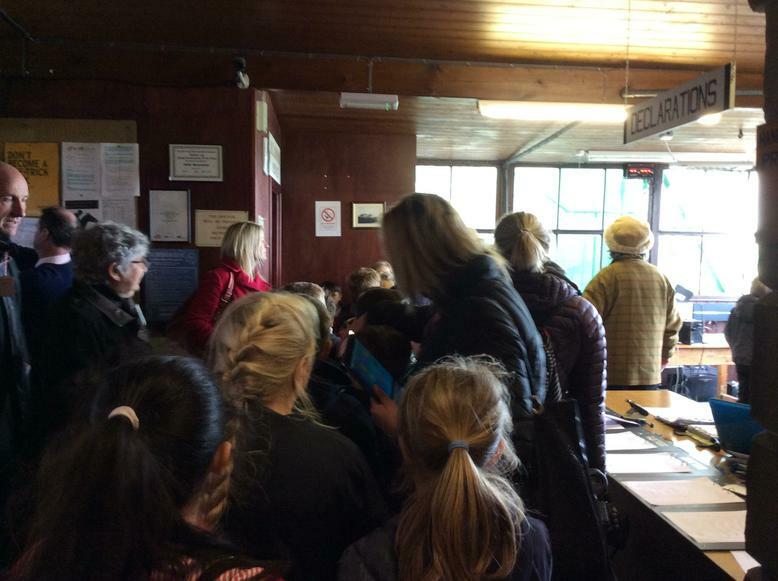 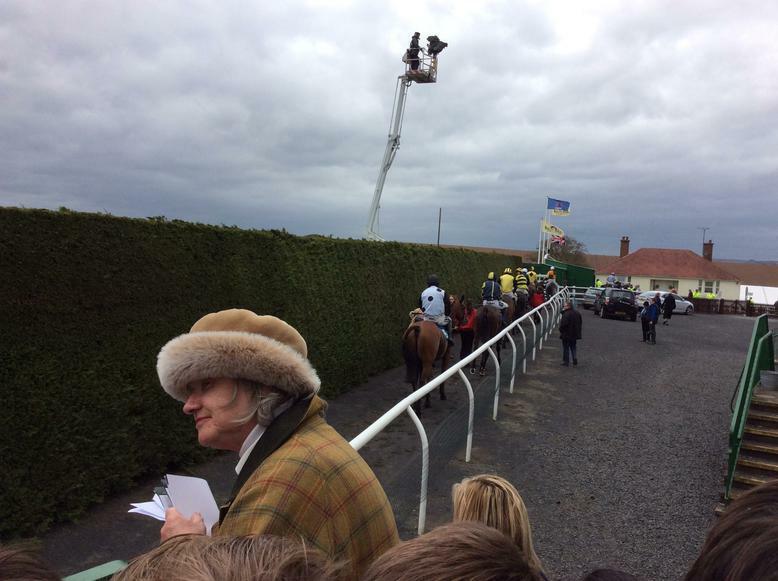 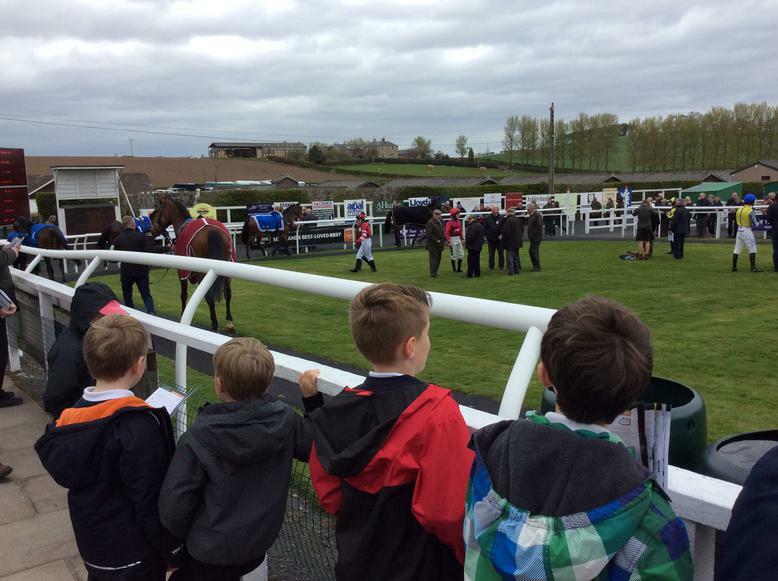 Year 3 & 4 were invited by Rosie Barber to join her on a visit to Kelso Races on Wednesday 4th May 2016. 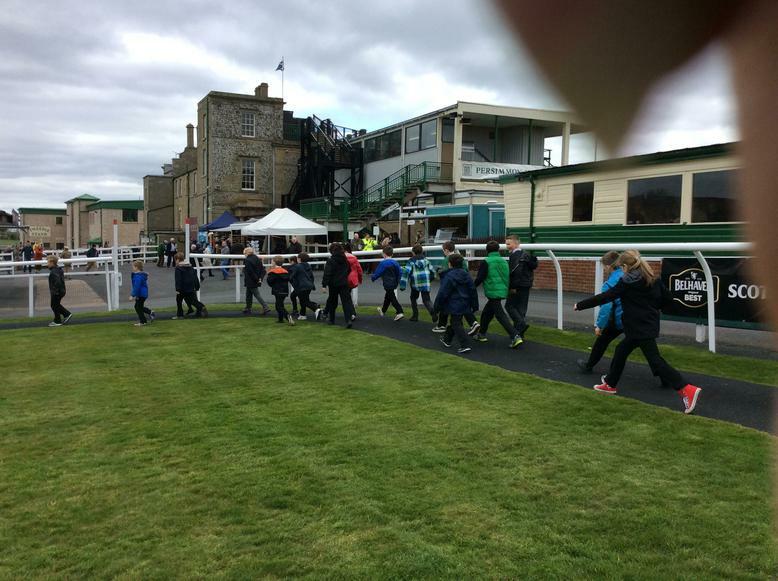 We travelled up to Kelso by coach and arrived just before lunch time. 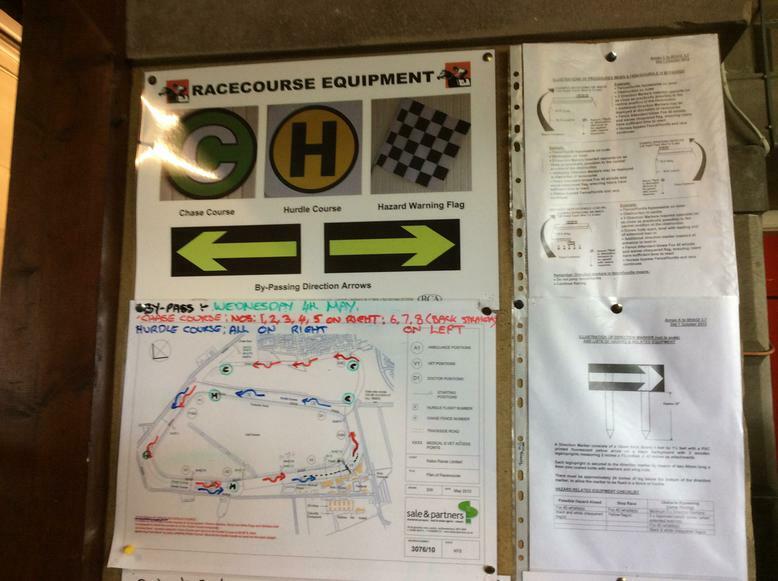 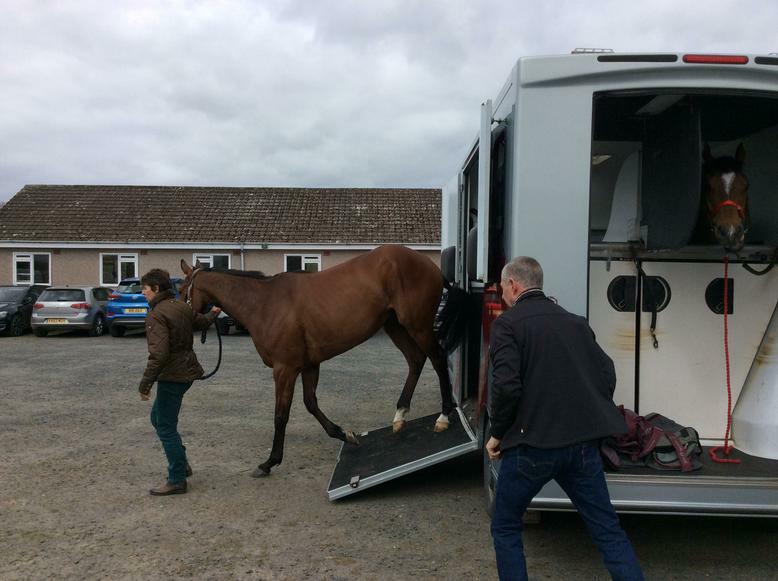 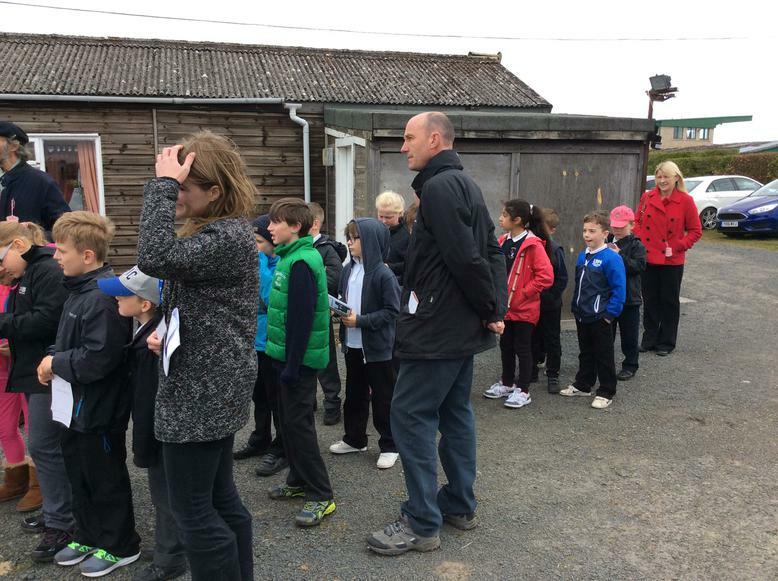 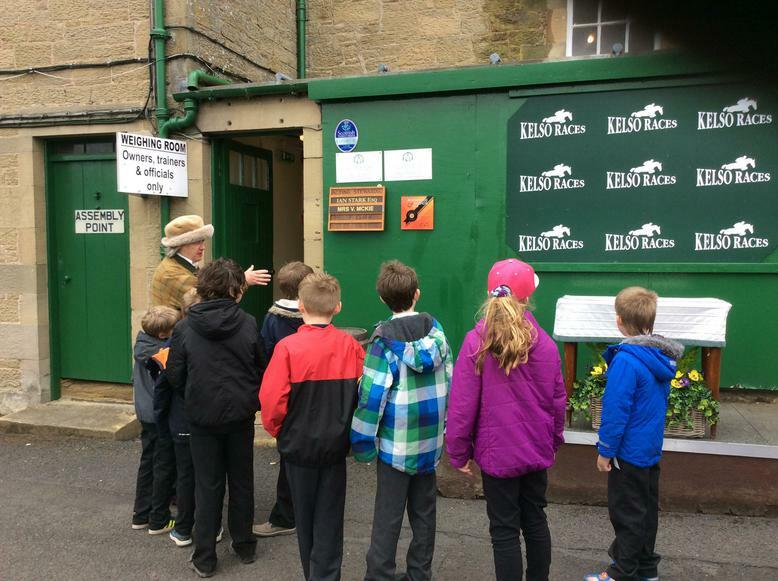 We were shown the weigh room, the parade ring and the children ran the final furlong. 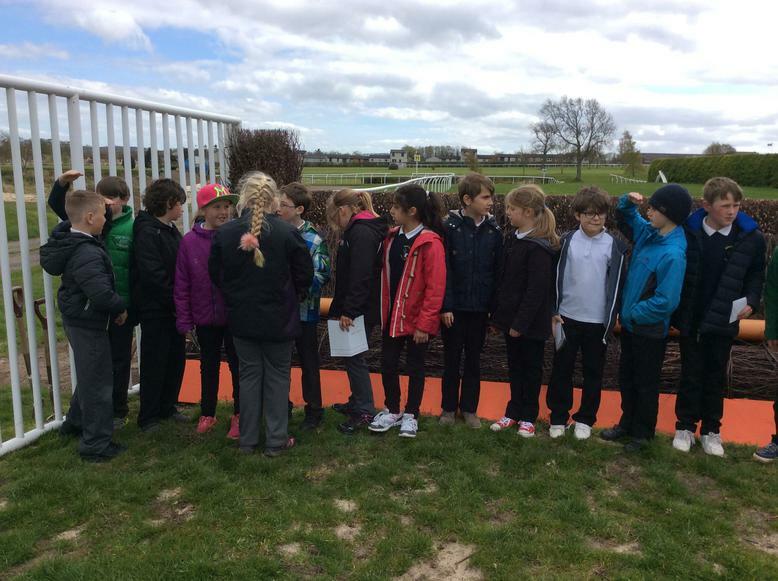 There was so much to be learnt there, we measured the fences and saw how the jockey's are weighed and their handicaps worked out and much more. 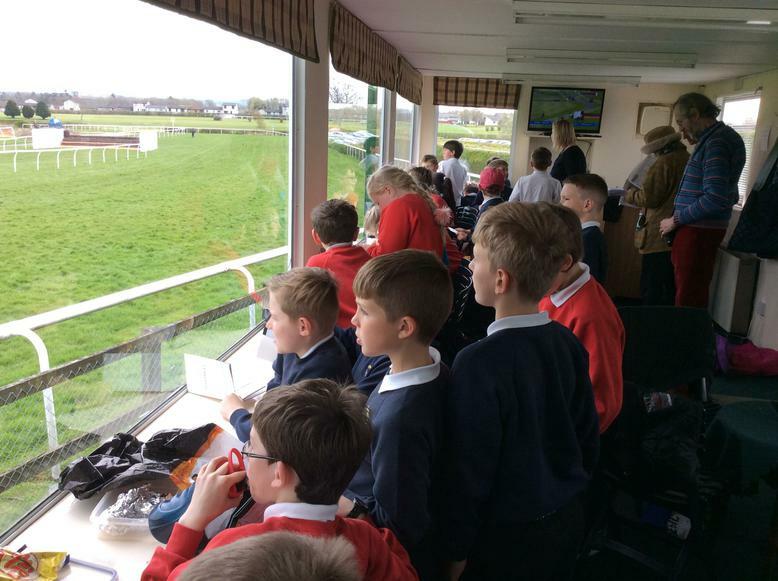 We also had our own private box where we watched the horses race it was very exciting. 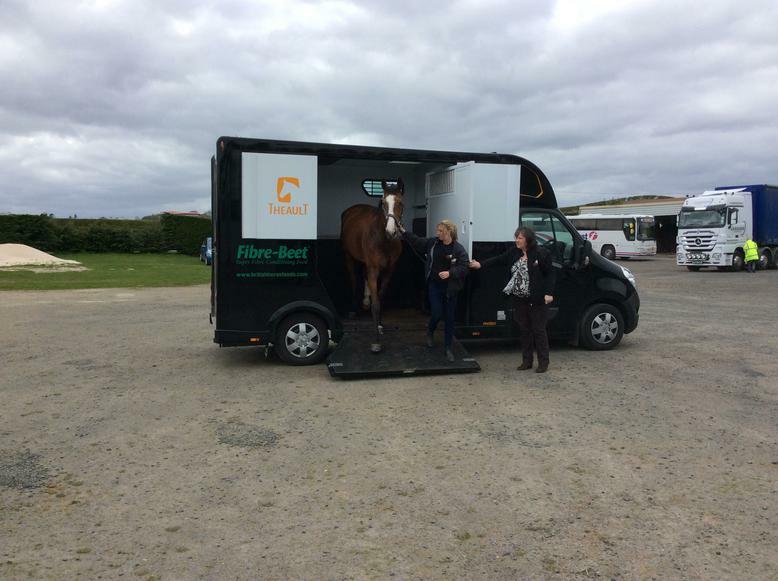 We would like to thank Rosie very much for hosting our visit.